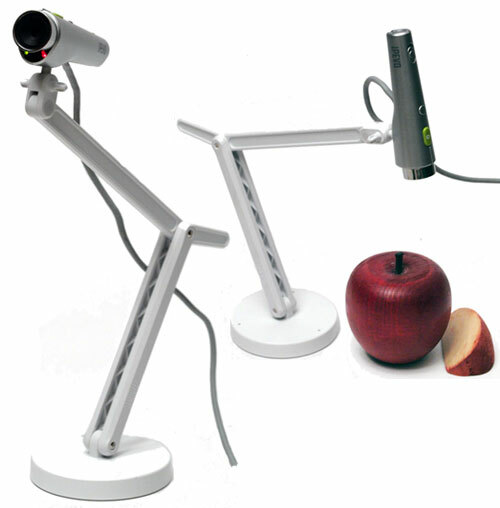 The USB document camera makes a webcam desirable again. What it lacks in features, it makes up for in good optical quality, a articulating stand, and supreme close-up autofocus capabilities for live video or presentation. Remember the Connectix QuickCam of the mid 1990s? Perhaps not, but the Internet-enabled digital video camera has been around almost as long as the world wide web. 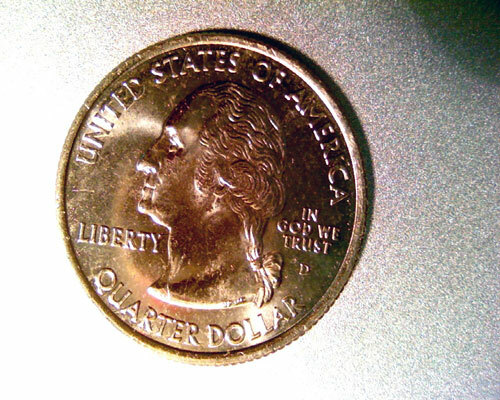 These days, miniature cameras can be found embedded in the display bezel of nearly every notebook and netbook, as well as a good portion of LCD monitors. Because of this rather blatant flooding of the market with little digital eyeballs, webcams are not a hot topic, although internet telephony sees widespread use in business and home settings. 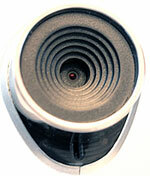 For most users, the little cameras that shipped with their computer are just fine for light, one-on-one videoconferencing use with applications like Skype or NetMeeting and WebEx, and some even have little infrared “low light vision” capability. However, IPEVO believes there still exists a good portion of users who need something a little more flexible, and higher quality. Enter the weirdly named Point 2 View (we’ll abbreviate it P2V here) USB camera, which gives users 6 feet of USB cable freedom with which to capture the world. Being detached from the screen is a real benefit for getting the camera eye-level for more realistic and flattering camera angles. To this end, IPEVO ships the P2V camera with a fully articulating, weighted stand with 3 mounting points on the top – for a top mount or left/right mounted view of the world. The camera itself is a barrel-shaped implement about 3.5 inches long about 0.75 inches in diameter, tapering down to about 0.5 inches in diameter at its slimmest end. Finished in a silver-painted plastic with chromed lens ring, the IPEVO P2V itself is very light, perhaps half as light as the USB cable it is attached to. Build quality is average, with the plastic housing showing a prominent center seam and eliciting a few creaks when torqued and squeezed. The chromed lens ring encircles a matte black lens surround, with an absolutely tiny lens in the center. By tiny we mean about 1.5mm in diameter. IPEVO puts no markings around the lens like some of its competitors, and so it is plainly obvious that the P2V has no Zeiss optics (unlike the Logitech QuickCam Pro for Notebooks) to boast about. However, this does not hold the P2V back at all in its intended uses. On the surface that is usually pointed skywards are 2 buttons: the shutter button for taking still snapshots, and the focus button, to manually invoke the auto focus mechanism. 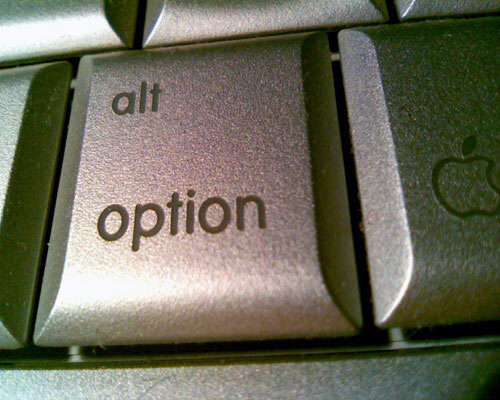 At the far end is a switch which allows the user to select between single shot AF or continuous AF. The bottom of the P2V contains a receptacle for the stand mount, and thoughtfully the receptacle itself rotates in place, allowing the camera to be turned while the stand remains stationary. This receptacle allows the camera to be mounted sideways using the side mounts on the stand. The integrated USB cable emerges from about the halfway spot on the bottom of the camera, and can be captured in the thoughtfully included “well” or channel that runs down the back half of the camera for a bit of cable management. And now the stand. It is a supremely well-bit piece, with 2 hinges that allow the user to set any range of camera heights from about one inch off the desk to about a foot high. White in color, it contrasts nicely with a typical computer setup, and surprises with its hefty weighted circular foot stand and usefulness. At the front of the camera, one finds the lens and two little LEDs – red and green. Green means the P2V is plugged into a USB port and getting sufficient power, and red means the camera is on and the image sensor is sending video data. Included in the box is a little spring loaded clip mechanism that smartly allows the camera to clip to the top of most flat panel monitors, or even laptop screen bezels. Although it works as advertised, I’d prefer a stronger spring because it does seem a bit of a loose fit. This is the size of the IPEVO P2V relative to the 15″ MacBook Pro. 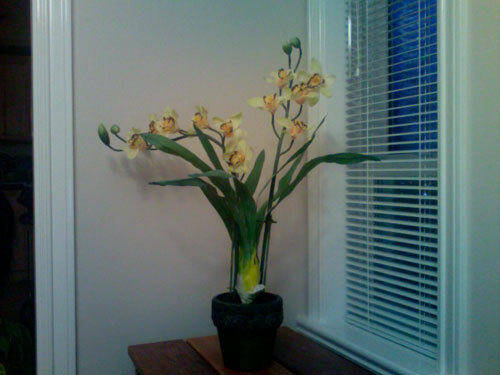 I spent several weeks using the IPEVO P2V camera almost daily, and it has found a permanent spot on my office desk. 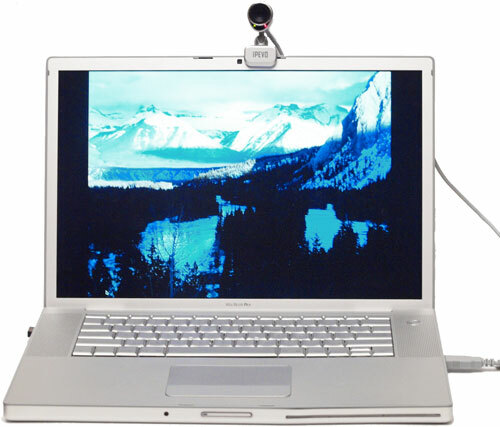 The articulating stand is useful for getting the camera exactly eye-level, which greatly enhances the quality of face-to-face video conferences. Still, the perfect location for the camera would be right in the middle of the screen, or at least right between the eyes of the opposite party. Until this is possible, the P2V camera seems to provide the most m ounting options of any webcam in this price category that I’ve yet seen. Using the P2V camera in handheld fashion, one quickly finds that it was designed to be held like a fat pen, between the thumb and middle finger, while the index finger remains poised from above and able to press the buttons that fall easily to your index finger’s tips. This is a decent but not foolproof manner to ask a user to hold the camera, as a rapid press of the shutter button has the likely effect of shaking the camera during exposure. Unfortunately, the only reason you might want to hold the P2V in this manner is to take a quick snapshot of something on or around your desk. 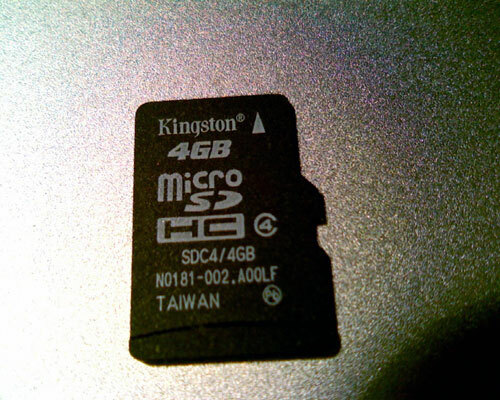 Because you are tethered by the USB cable, you are very limited in what you can photograph or where you photograph. 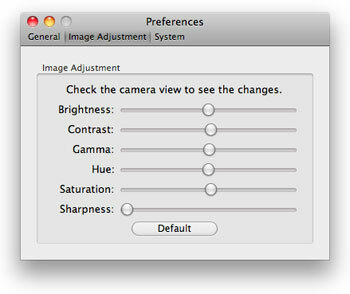 Perhaps more troubling is the fact that snapshots are a two step process: first, you press the focus button to focus on an object. One to three seconds later, focus lock is achieved and you can press the shutter button. Not terribly convenient. One could engage the continuous AF mode, but pretty much this only guarantees that if you’re moving at all, the picture will be out of focus. No discussion of the user experience with the P2V would be complete without an overview of the bundled software, since many of this camera’s more unique applications come from using it with the P2V software. Using the P2V app, one can capture still images at any of the supported resolutions, with the various other settings as mentioned. It’s worth noting that the P2V app doesn’t support video capture or any wide-aspect ratio formats. 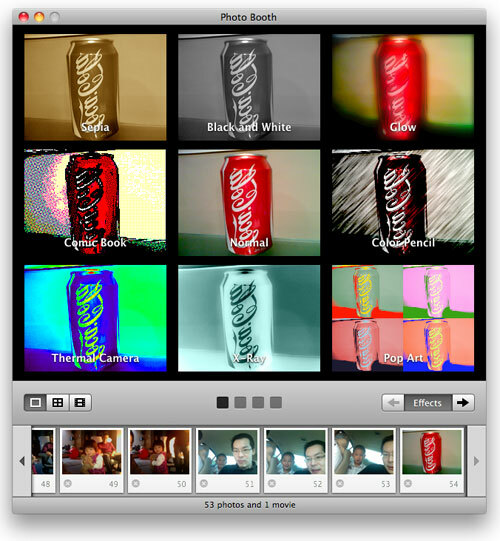 Captured images can be viewed from within the P2V app, or from any other image editor pointed to the path where the images are stored. Adjustments can also be made to various parameters in the P2V app’s Preferences. 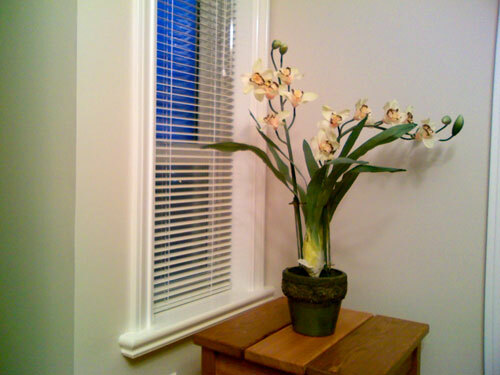 Since the software defaults to low levels of sharpening, this is how we tested the camera. 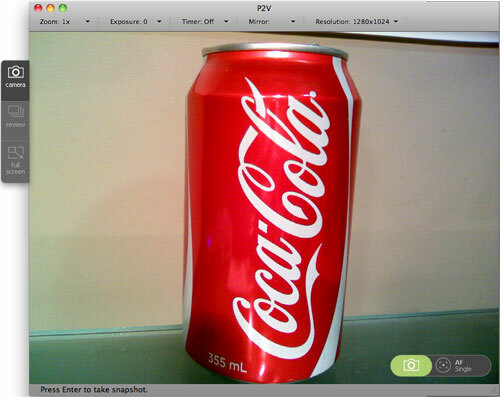 Also, the IPEVO P2V app allows a full screen video monitoring mode, showing the live feed from the camera. This would be useful in a presentation application where the image is being shown to an audience as the subject of a presentation. Clearly, the P2V camera has the potential to make a great videoconferencing camera, and it does support standard USB video drivers on Windows and Mac, for seamless integration with popular IM applications such as Skype. 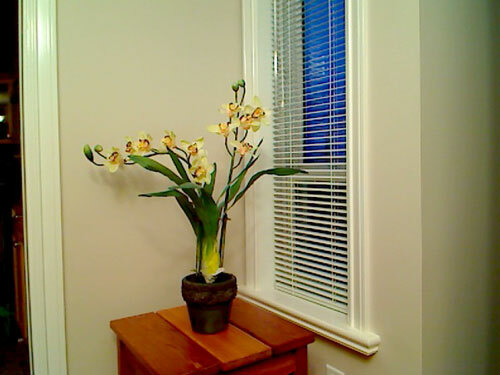 Here you can see the mirrored image Skype provides as its video feed and the P2V cam, with its bright lens, autofocus capability, and articulating stand makes an excellent webcam. The only drawback I found is that it does not contain any microphone, requiring you to use a separate microphone if your laptop or computer doesn’t already have one. Not a big deal, but this could create an undesired tangle of cables on your desk. 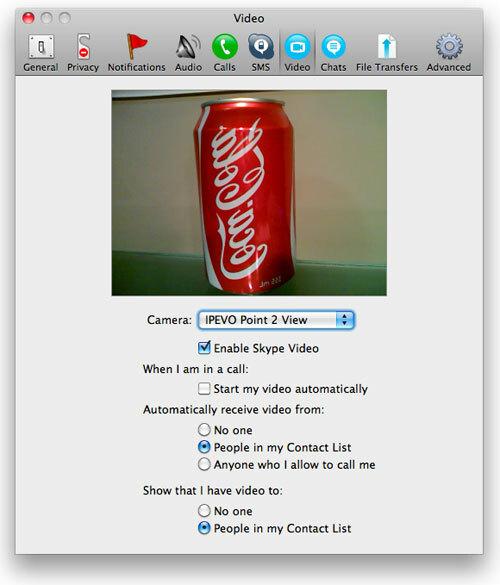 Those looking to capture video or create wacky effects can use Photo Booth on a Mac and substitute the P2V cam in place of the built-in iSight. Picture quality was very good and certainly much better than built-in, fixed focus cameras that ship with most laptops. Macro ability was spectacular, with the IPEVO P2V able to successfully focus on objects as little as one inch away from the lens. Focussing speed depended a lot on how still the object was, and whether the camera needed to be operating at the extreme close end of its range. For macro shots handheld, it was not uncommon to wait 5 seconds for focus-lock. For distant objects, such as faces or landscapes, (although it’s a bit hard to shoot landscapes when needed to stay within 6 feet), focus took more like 1-2 seconds. For the power-user, none of these features might be desirable in a web conferencing USB camera, because they would already be handled in other ways, however the lack of a built-in microphone means one has to find another option, provided the microphone that ships built-in to many laptops is rather poor at noise cancellation. IPEVO P2V taken with in-house software in default settings. Apple “Santa Rosa” MacBook Pro’s built-in 1.3MP iSight taken with Photo Booth. Logitech 2007 QuickCam Pro for Notebooks taken again with Photo Booth. From the photos above, one might be surprised that actually the iSight in the MacBook Pro got the white balance the most correct, but other than that, both the Logitech and the P2V provided a clearer, sharper image, no doubt due to their autofocusing capabilities. It’s also worth noting the Logitech appears to have a slightly wider angle lens, but other than that there isn’t much to distinguish the two in this type of image. It’s easy to see how a larger aperture provides a better low-light photographic experience, as the iSight certainly gives a noisier image. Overall, the P2V strikes an interesting balance of capability and features, and probably is most useful for professionals and serious enthusiasts. If the limitations of built-in cameras bother you, then the P2V is worth a look. 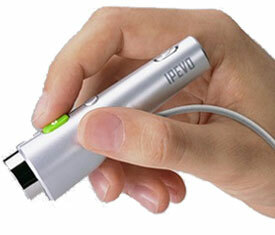 At the same time, IPEVO has done its best to pitch a product for a wide range of applications despite the product’s limited feature set. This is a somewhat awkward balancing act, as the P2V really pushes up close to the price range where HD flash-based handheld video cameras sit, albeit for a totally different crowd. Lacking a built-in microphone, video capture capabilities, and with really slow autofocus this product really should be thought of as a higher-end camera for IM applications with bonus features for live presentation. In this context, the IPEVO P2V squeaks out our recommendation by a very narrow margin.